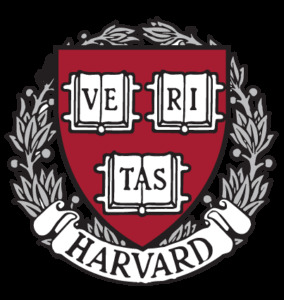 Harvard University is a private, Ivy League research university in Cambridge, Massachusetts, established in 1636, whose history, influence, and wealth have made it one of the world's most prestigious universities. Established originally by the Massachusetts legislature and soon thereafter named for John Harvard (its first benefactor), Harvard is the United States' oldest institution of higher learning, and the Harvard Corporation (formally, the President and Fellows of Harvard College) is its first chartered corporation. Although never formally affiliated with any denomination, the early College primarily trained Congregationalist and Unitarian clergy. Its curriculum and student body were gradually secularized during the 18th century, and by the 19th century, Harvard had emerged as the central cultural establishment among Boston elites. Following the American Civil War, President Charles W. Eliot's long tenure (1869–1909) transformed the college and affiliated professional schools into a modern research university; Harvard was a founding member of the Association of American Universities in 1900. James Bryant Conant led the university through the Great Depression and World War II and began to reform the curriculum and liberalize admissions after the war. The undergraduate college became coeducational after its 1977 merger with Radcliffe College.